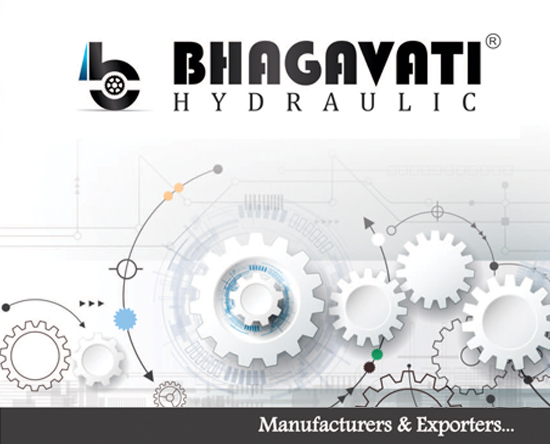 Get Bhagvati Hydraulic's all Machines Details bellow with all paramiters. 75 / 100 Ton Pressure capacity Of D Molding Machine. Oil tank Capacity: 300 Ltr. 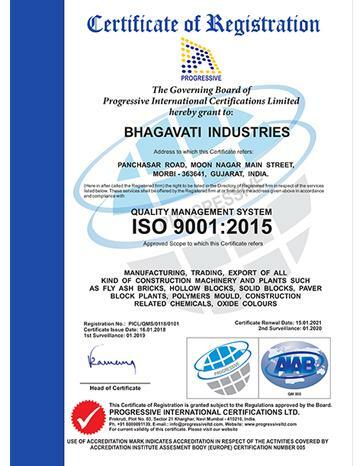 Paver Block & Fly Ash Bricks making Machine.